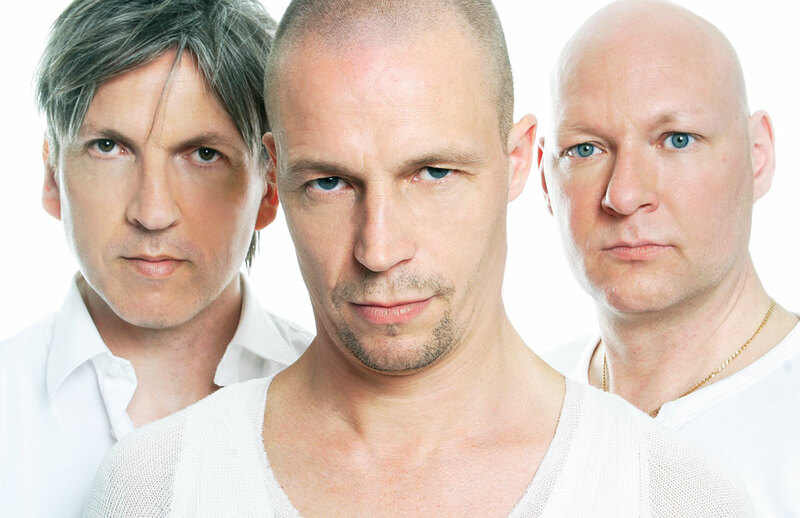 With their all-embracing vision of jazz, Esbjörn Svensson Trio (pianist Esbjörn Svensson, bassist Dan Berglund and drummer Magnus Oström) was without doubt one of the most widely admired and influential European instrumental ensembles in the first decade of the new millennium. e.s.t., as they came to be known, rode the crest of a wave with their combination of highly singable themes, mesmerizingly chilled grooves and visually stimulating, high energy ‘live’ performances. They filled large rock stadium venues and reached out to non-jazz audiences in a way that has not been equaled previously in the history of homegrown European jazz. e.s.t. regularly topped pop as well as jazz album sales charts and became the first band from Europe to make the front cover of the illustrious US jazz journal Downbeat.